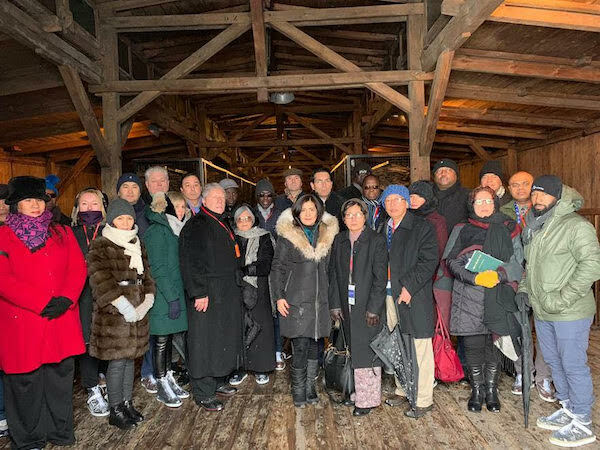 This week a delegation of dozens of Ambassadors to the United Nations visited the Majdanek concentration camp and the Warsaw Ghetto during a two day Holocaust Remembrance Program in Poland on January 29-30. 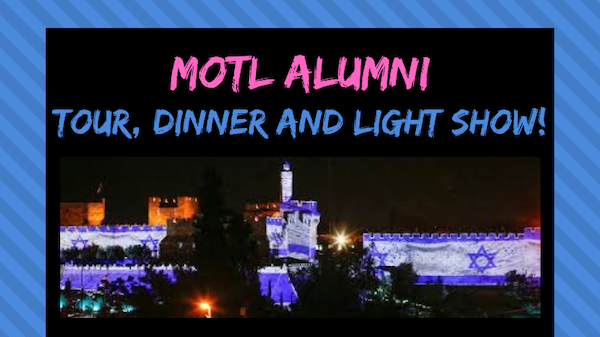 The Ambassadors are now visiting Israel as part of a Diplomatic Mission, sponsored by The American Zionist Movement and The International March of the Living, which organized the delegation in cooperation with the Permanent Mission of Israel at the UN. 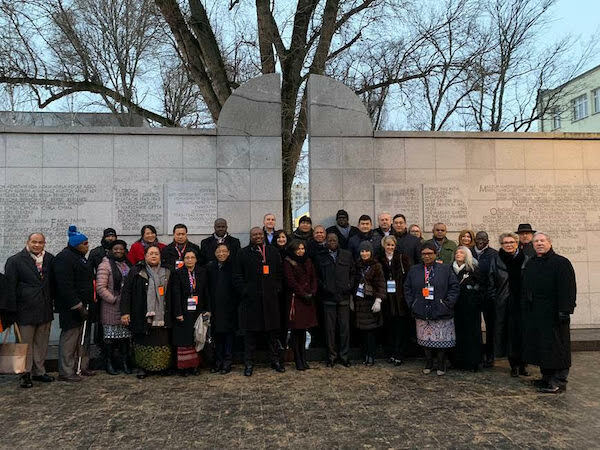 In the photos the Ambassadors are see in at the barracks in Majdanek and at the Umschlagplatz Monument at the deportation site in Warsaw. 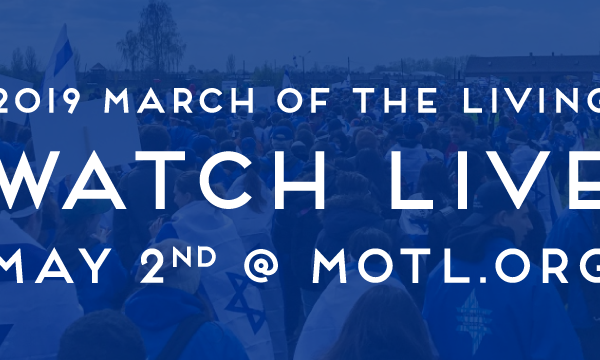 They are joined by Richard D. Heideman, President of The American Zionist Movement, and Phyllis Greenberg Heideman, President of The International March of the Living, along with Ambassador Danny Danon – דני דנון, Israel’s Permanent Representative to the UN.